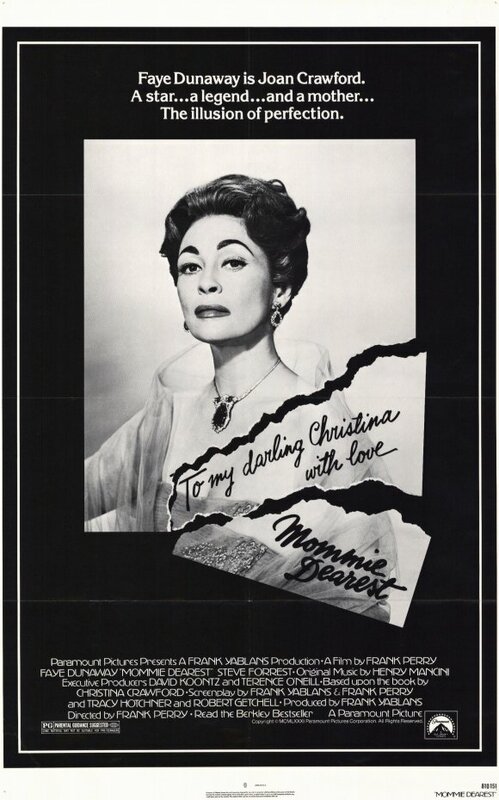 Don’t expect to find this adaptation of Christina Crawford’s scathing tell-all autobiography of life with mother Joan in the horror section at your local Blockbuster Video or Netflix queue. 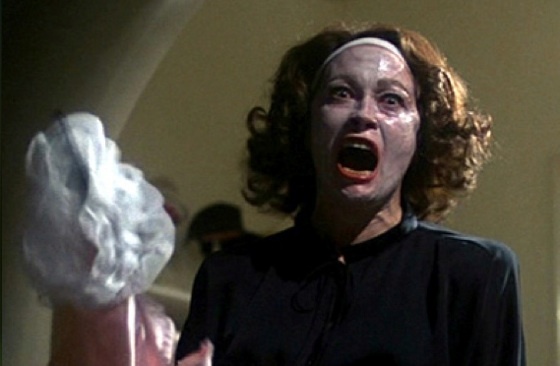 That said, Faye Dunaway’s towering, bellowing, full-tilt tour-de-force display of matriarchal madness has to qualify among the greatest of female monster performances. 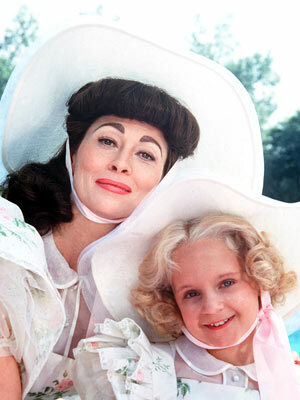 From the infamous “No wire hangers EVER!” to throttling onscreen daughter Diana Scarwid near to death, Dunaway blows away her castmates (which include Steve Forrest as fictional lover Greg Savitt, Howard Da Silva as studio head Louis B. Mayer and Mara Hobel as the young Christina) and leaves all scenery left standing well-masticated in a turn that has become the stuff of high camp legend. 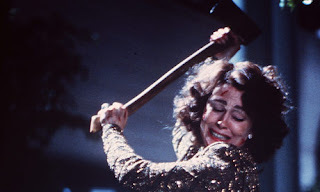 Sadly, in 1981, Hollywood did not take kindly to having its screen royalty’s warts displayed with such fervor and the picture was a critical disaster, only to emerge from the wreckage as a cult classic. 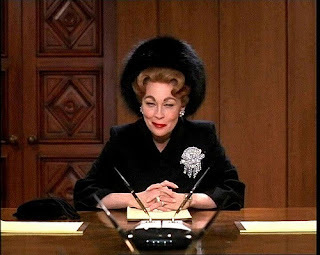 One could argue that while Joan never seems truly humanized, the character has been filtered through an abused child’s eyes and so the one-sidedness – while perhaps not entirely fair to its subject – is entirely true to its source material.